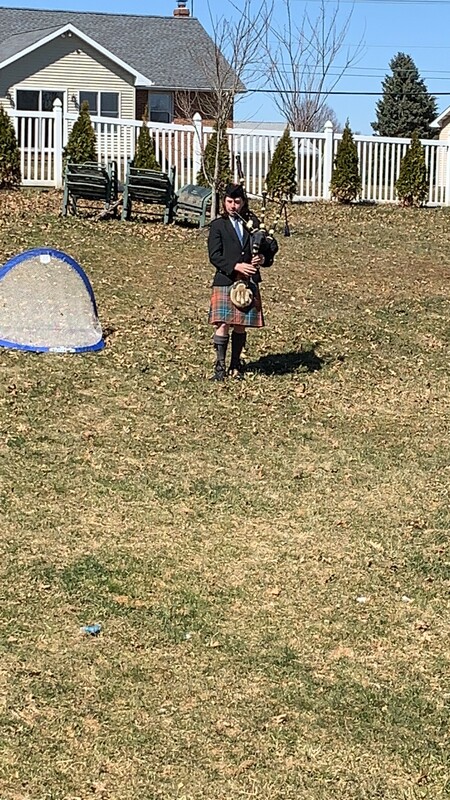 With two decades of experience in both the competitive and professional event field, I will provide complete satisfaction for any event that requires the bagpipes in the Greater Mid-Atlantic region. I've performed at numerous venues in the United States including the Joseph Meyerhoff Symphony Hall, Strathmore Music Center, Folger Shakespeare Library, the National Cathedral and the steps of the U.S. Capitol. My travels have taken me abroad to Maxville, Ontario for the North American Pipe Band Championships as well as the Worlds Pipe Band Championships overseas in Glasgow, Scotland. I guarantee a professional performance upon request. Duncan was fabulous!! We had an outdoor wedding at a state park with a Scottish theme. The bag pipes really added to the ambiance. He even learned two songs for us that we requested. He was very professional, well-dressed, and entertaining for guests. We were basically winging the ceremony without any rehearsals beforehand and he was always in the right place at the right time. We highly recommend him!! I cannot say enough good things about Duncan Moore and his bagpipe services which he performed for our Commencement event at Wilson College. Not only was he the consummate professional, dealing with a multitude of last minute changes due to weather related issues, but his playing of A Call to Arms was absolute perfection!! We would hire him again in an instant!! For my father's wedding, Duncan was friendly, game, skilled, prompt and really put in the homework to find songs apt to the clan of my father's heritage. Couldn't be more pleased with Duncan's beautiful performance and attire. Thank you Duncan!!! Everyone was taken by the beautiful music, it made it all the more memorable experience for my family. Best wishes to you. Very professional! Totally recommend Duncan! He played for my mom’s burial service and was perfect in every way! Duncan was early, cheerful and fantastic on the pipes. 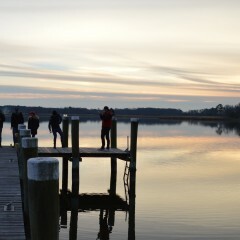 Great time had by all. Duncan Moore is who you look for! Duncan was great! Totally on time with everything. Excellent piper! He was very well polished as a piper. He did a great job coordinating the event prior to the event date too. We totally recommend Duncan. He was excellent at our wedding! 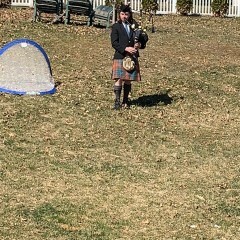 Duncan S. Moore was contacted on short notice and was able to play for my fathers funeral in Gettysburg Pa. It was cold and raining that day. My father requested " Going Home" and Duncan played the song perfect. 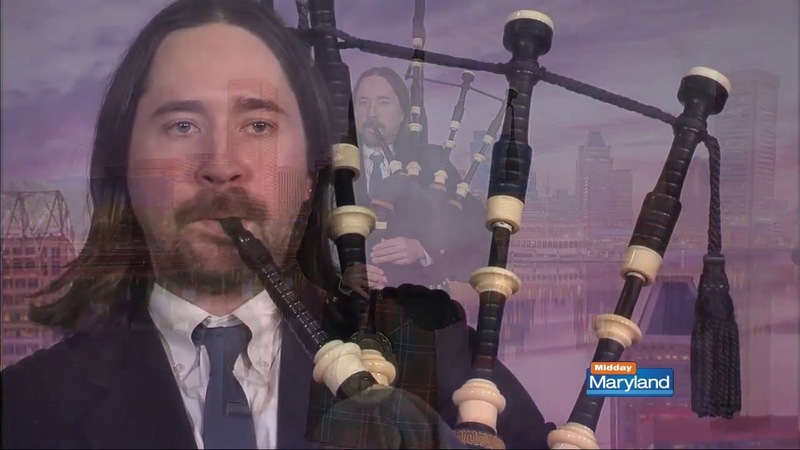 Duncan is a very experienced bag pipe player. My father had full military tribute and Duncan fit in perfect with the military vets. I would recommend Duncan for any occasion but it was a honor for him to play at my fathers funeral. I can't express how wonderful it was to have Mr. Moore perform for our summer playground camp. The children ages 6-12 yrs were very interested in learning about the history, instrument and costume and enjoyed wonderful music. Mr. Moore is an excellent musician and worked very well with the children. Duncan was Great! Hope to have him back for other events! Duncan was wonderful. Beautiful job. He was prompt, kind and great to work with. I highly recommend Duncan. Did Great Job - highly recommend. Kind person, great performance. All of our residents loved it. Everyone was really pleased with Duncan he went above and beyond in fact I gave info for your web site and Duncan,s name it really went great. His Bagpipe playing was delightful and professional,the perfect Christmas surprise. 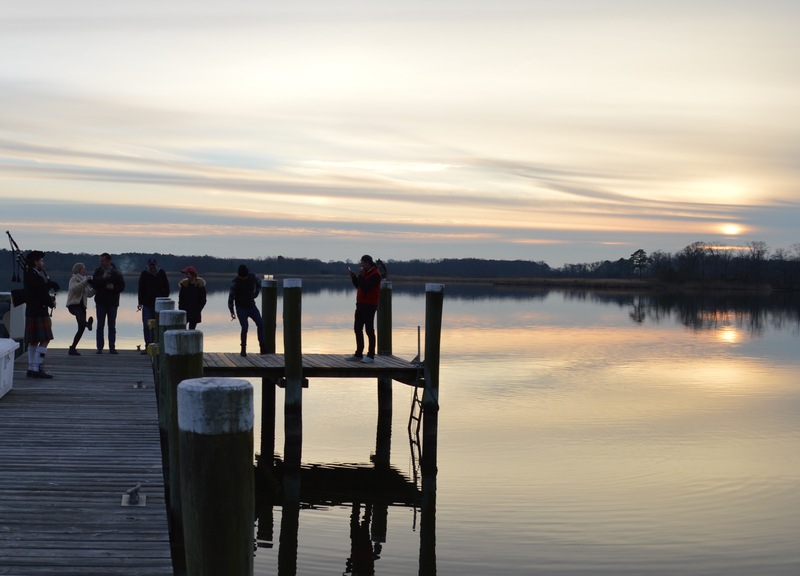 inspired all the guests to jig on the dock!! Having a piper at a "Life Event" is a necessity!!! Duncan was highly professional and very talented. He entertained the large crowd and helped to get our team and home crowd "fired-up." I highly recommend Duncan and plan on using him again. Perfect ending to perfect wedding. Duncan stayed and performed an hour later than planned. The limo driver wasn't given the correct venue by his company and before we realized we were going the wrong way our detour caused the start of the wedding to be delayed an hour! Duncan was professional enough to wait for the recessional and the surprise bagpiper stunned the couple. Truly a blessed day! We asked Duncan to play entrance music for Rowdy Roddy Piper at our wrestling event in May. He was extremely professional and did an excellent job. That moment in the event was awesome and everyone is still talking about it. Thank you Duncan!! Great job. You can expect talent, courtesy and professionalism upon hiring me for your event. I'm very flexible to specific needs and conditions depending on the logistics of the engagement. I have a wide repertoire of music and am almost always able to learn new tunes upon request. I perform wearing the standard highland dress thats illustrated in my PromoKit. Born and raised in Baltimore, MD. I was brought up by my family with an appreciation of my Scottish heritage. Owing to exposure of the bagpipes through close friends and family, I studied the instrument from the age of 9. Over the years I've had the opportunity to study with master pipers and play in the premier pipe band on the East coast. I now focus mainly on events ranging from Weddings to Funerals to St. Patrick's Day parties. The pipes are a very loud instrument. For that reason, sometimes volume constraints can become an issue depending on the venue. I also play a smaller, quieter set of pipes that are more appropriate for smaller spaces. Usually no additional equipment is necessary.